Leandra Medine Cohen of Man Repeller in Kule Cardigan and Diorquake Clogs. Sequin Skirt. Time to get your Holiday roll on. The best looking and best priced ones are vanishing as we speak so you better grab like it's hot. Try this one, this one, or this one from Topshop and this one from Cinq à Sept if you did not come to play. 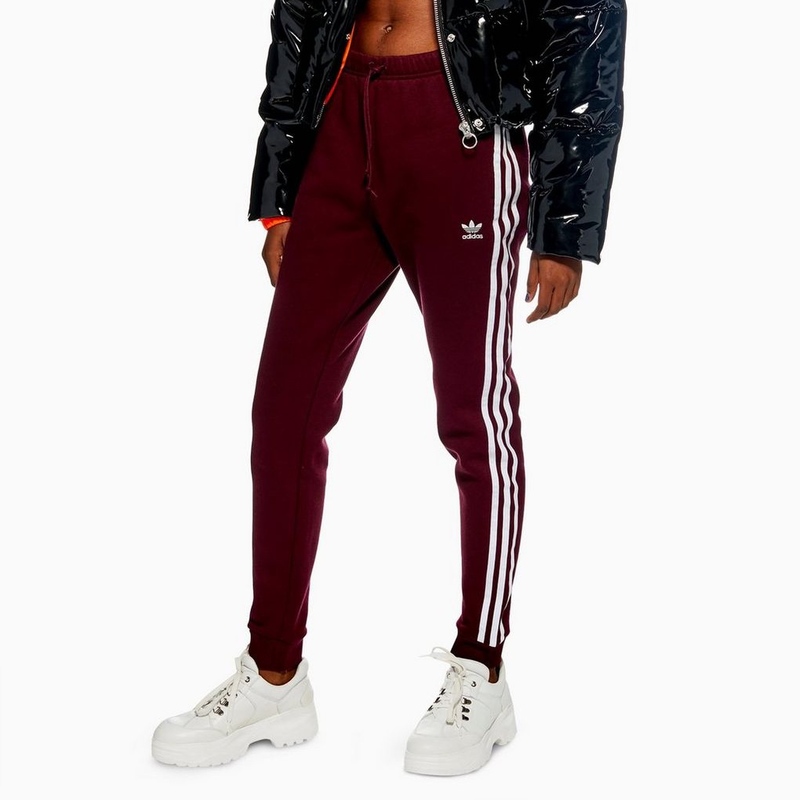 Adidas track pants. 'Tis the season and why not up your daily roll? Girl, you know you be wearing those Lulus waaaaaaay past due. 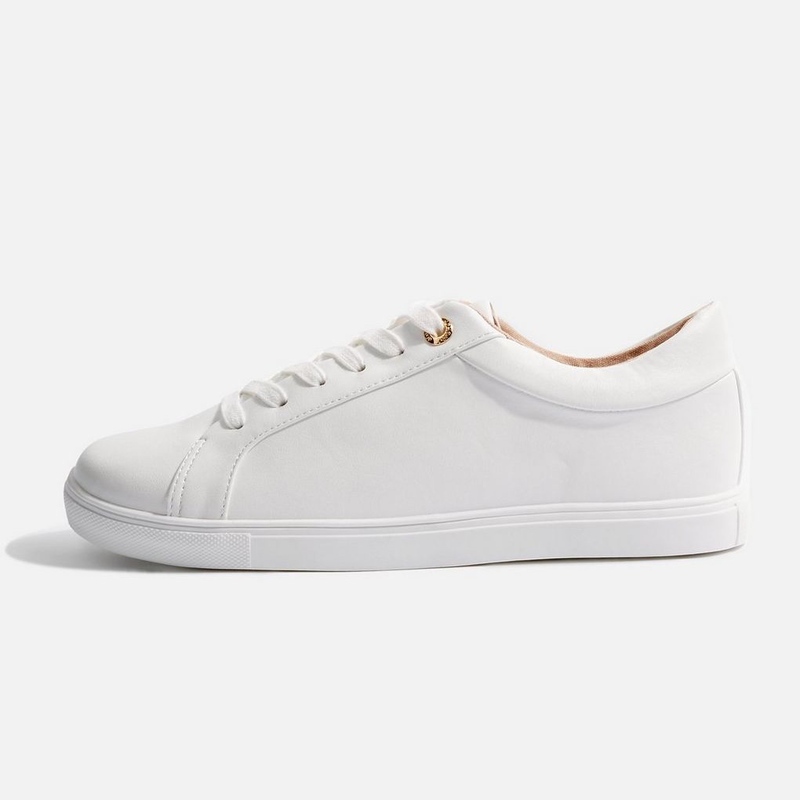 And, these are fab, and chic, slenderizing and comfortable. Word. New sneaks. I am so crazy for these Cookie trainers (as the Brits say). They are great looking at an incredible price. If you are like me, my casual school run outfit quickly becomes my all-day and night outfit. While you are updating your casual workout wear all day wear with some fly trck pants, why not get busy with a fresh pair of super stylish sneakers to let people know you are on it and in the game? There's a real chill in the air and Thanksgiving is in three weeks. Which means it's time to solidify your Fall into Holiday Game. Here are five rockstars to keep your vibe fly. Clogs. Yep. And, even though you are probably thinking my only job is to bring you an ugly shoe for consideration, that's not entirely true. These babies are hitting it big across the pond (an entire feature in this month's Vogue Paris) and the big players are getting in on the action. The tippy top is probably the Diorquake that Leandra Medine Cohen is sporting in the image here. But, there are some other fabulous options, including the extremely well-priced and currently on sale Coach, the uber-chic No. 6, the choice of Vogue Paris Hasbeens, and the ever stylish Penelope Chilvers. A Cardigan. Wow. We really are throwin' it way back, aren't we? It's been a while, hasn't it? This one from Kule, as Leandra is wearing in the image, I mean, why not bust it out with your clogs like she did? It's a great look for less (Gucci is all over this trend). And, all over the streets during Fashion Week. Also, try belting it. Check out options from J.Crew (a great price plus 35% off right now (with code 25HOURS)), Alexa Chung, and I Love Mr. Mittens. Sequin Skirt. Time to get your Holiday roll on. Here is where my head is at: silk blouse and fancy sandals for cocktail-ish. Printed T and kitten heels, when you are keeping it chill. The best looking and best priced ones are vanishing as we speak so you better grab like it's hot. Try this one, this one, or this one from Topshop and this one from Cinq à Sept if you did not come to play. Adidas track pants. 'Tis the season and why not up your daily roll? Girl, you know you be wearing those Lulus waaaaaaay past due. And, these are fab, and chic, slenderizing and comfortable. Speaking my language. New sneaks. I am so crazy for these Cookie trainers (as the Brits say). They are great looking at an incredible price. If you are like me, my casual school run outfit quickly becomes my all-day and all-night outfit. While you are updating your casual workout wear, why not get busy with a fresh pair of super stylish sneakers to let people know you are on it and in the game?